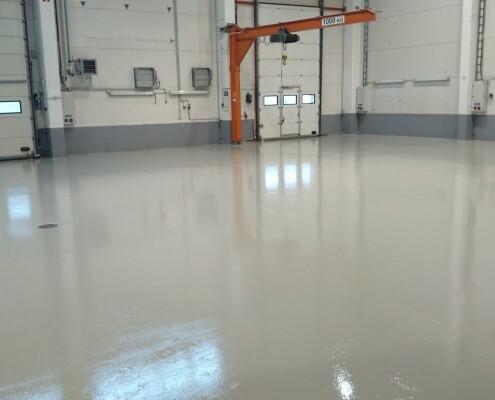 The thinnest epoxy floor coating available. Can be used anywhere, but are the best for premises with smaller loads of use. 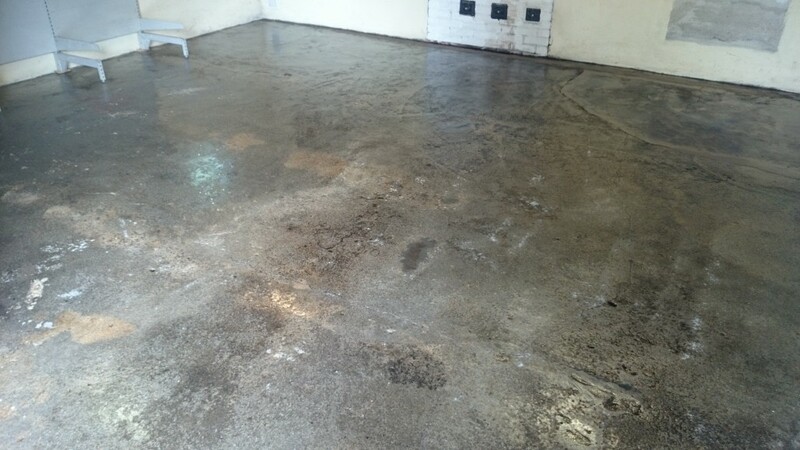 However, concrete to be treated should be dust free and non-absorbent. Epoxy varnishes are transparent. 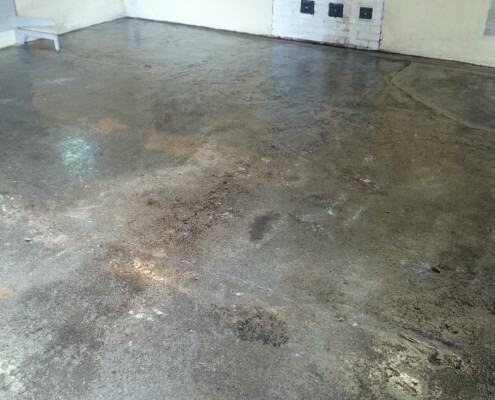 When applied to concrete, these will enhance its singularities and the coating will make the surface look darker. Colours for epoxy paints can be chosen from colour palettes, offered by different producers, therefore the available range is rather diversified. 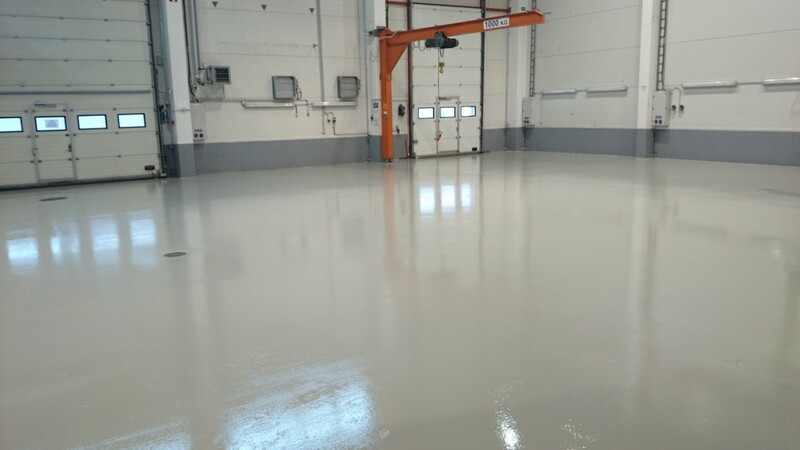 Depending on the size and porosity of the treated surface, it may take 1-2 days to apply the coating. The coating is used in modern private houses, garages, cellars, store rooms etc.